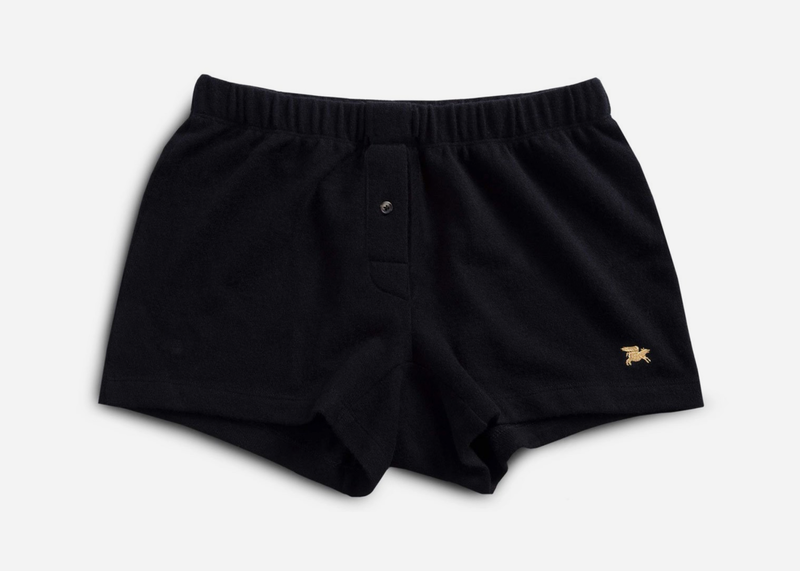 If you want to channel Drake and his $1,000,000 outfit, go big with these cashmere boxer shorts by Nice Laundry. 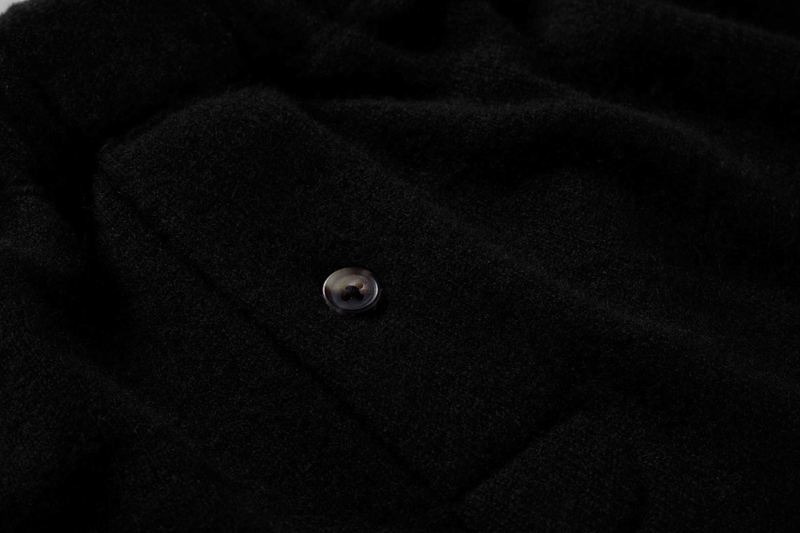 The soft, lightweight feel of 100% cashmere helps protect your sensitive bits in the most luxurious manner imaginable, while the details range from practical, (a stretch gusset for breathability and movement and a horn button closure) to gloriously over the top (the flying pig logo is embroidered in 24K gilded gold). 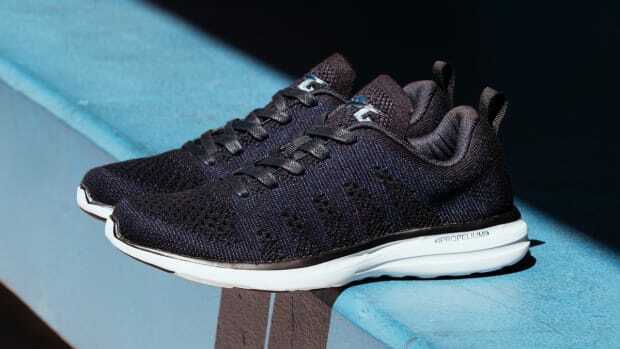 The extremely limited release will set you back $1,000/pair. It's insane. But also kind of amazing. 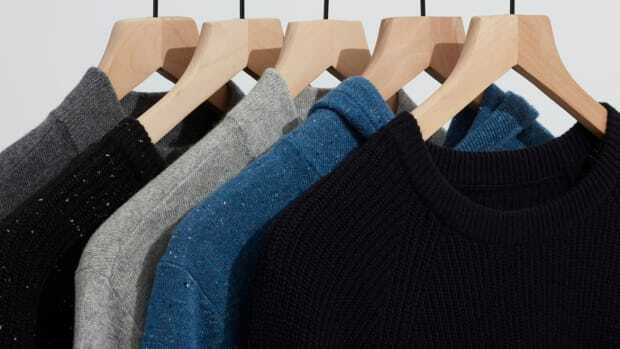 100% Cashmere Sweaters for $100, Anyone? 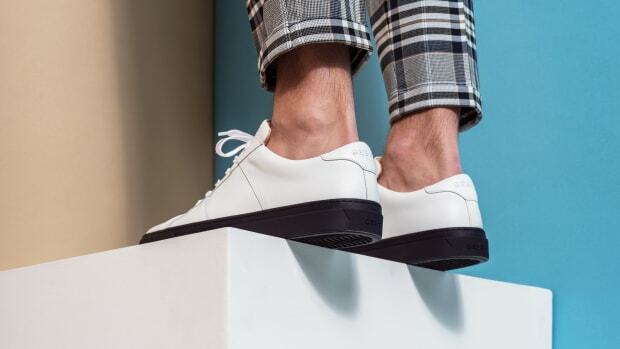 GREATS Sneakers for $34, Anyone?